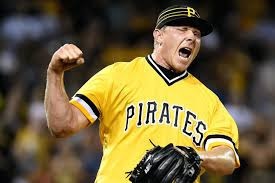 SAN FRANCISCO - The Giants have signed their closer in right hander Mark Melancon to a 4 year $62M contract. 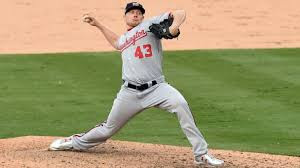 Free agent Melancon will set a new high for relief pitcher's annual contracts at $15.5M. He recorded an impressive 2016 campaign, posting a 1.64 era with 47/51 saves over 75 games.